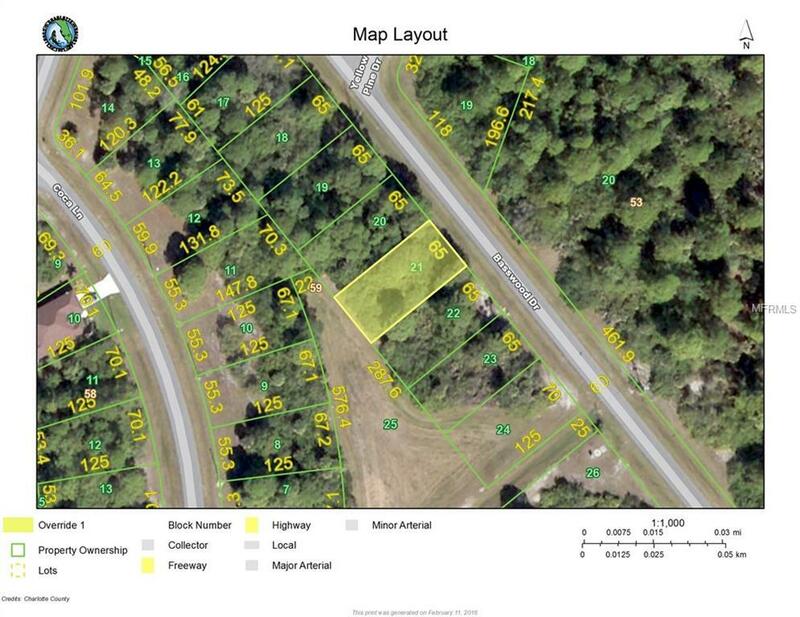 Great lot in booming Rotonda Lakes, backs on to a greenbelt and offers southeast exposure. Located in a deed restricted area with quick access to all amenities including a boat ramp just up the road that will drop you in the intercoastal water way. Just a stone's throw away from Boca Grande and million dollar properties, lot would be a great homesite or an investment property.